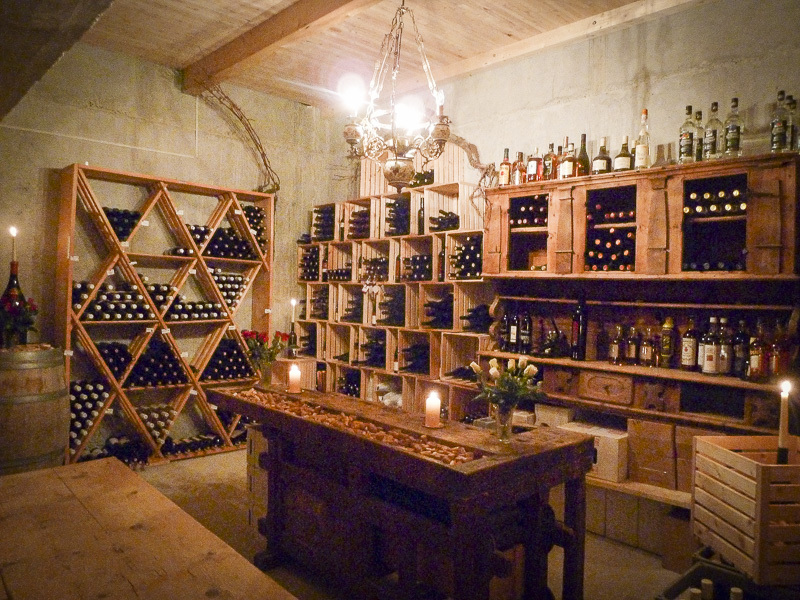 Our wine cellar stores wonderful secrets. Here, too, we focus on sustainability and to an appreciatively relationship with our innovative winemakers. Take a look at our wine cellar and see for yourself.